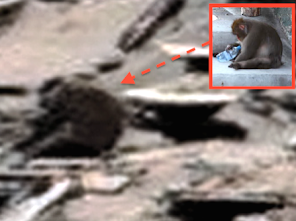 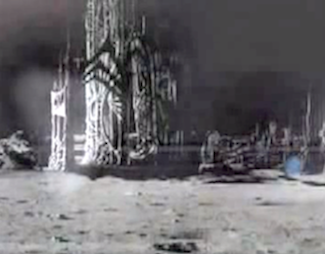 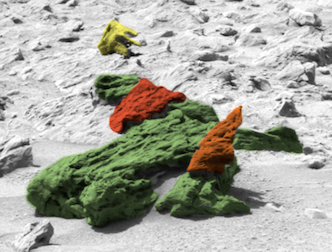 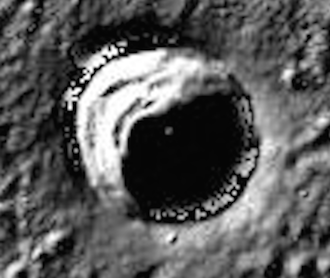 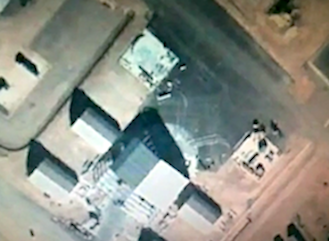 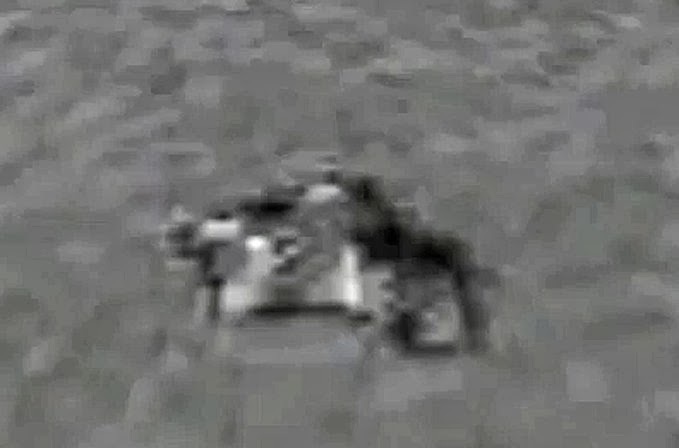 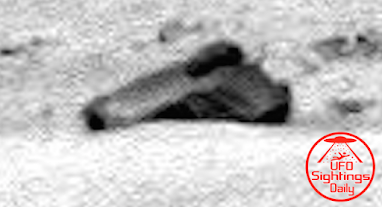 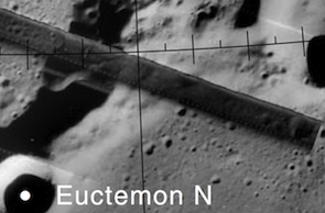 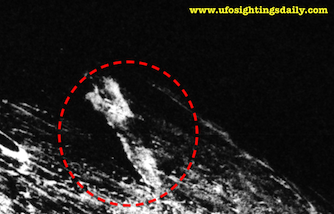 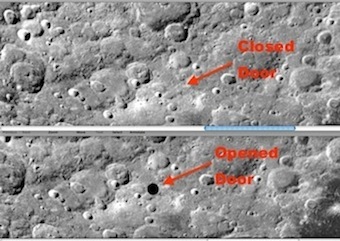 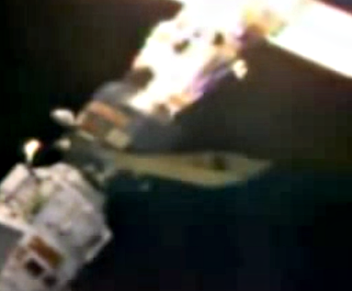 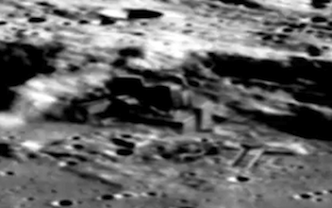 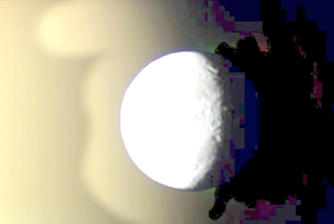 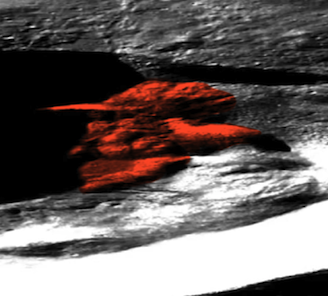 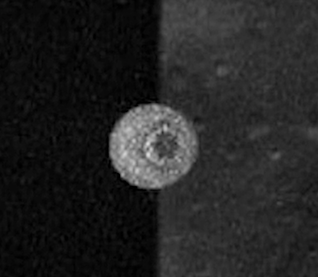 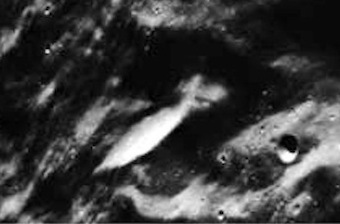 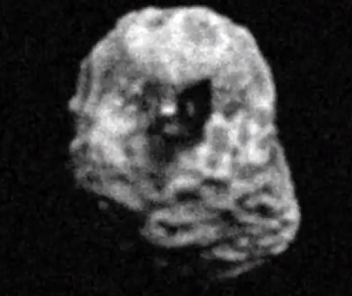 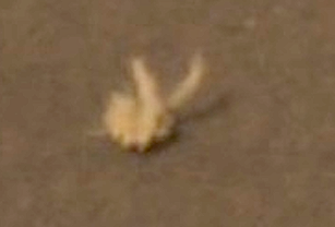 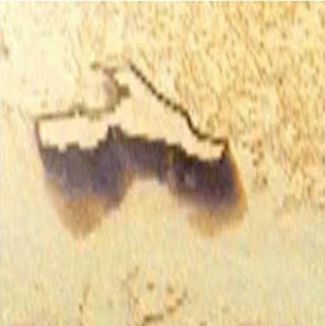 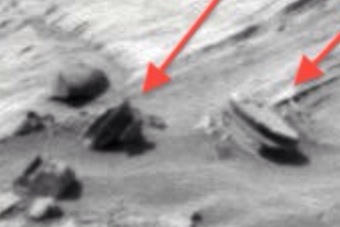 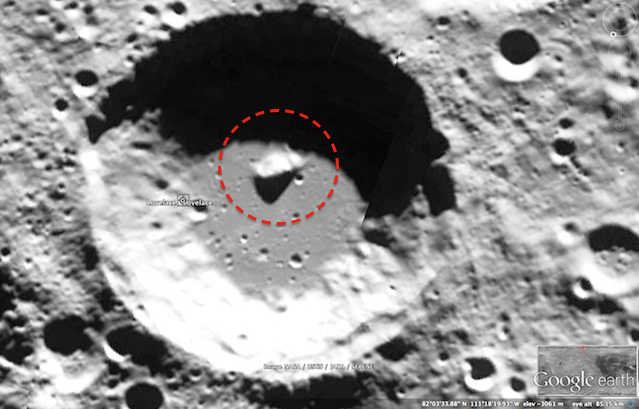 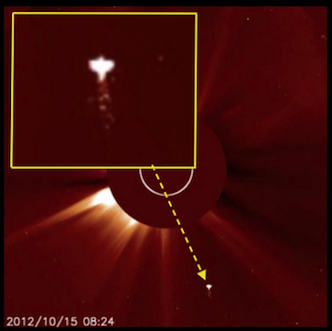 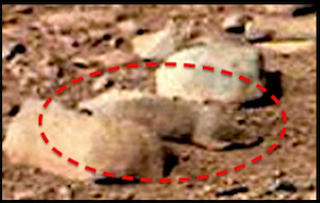 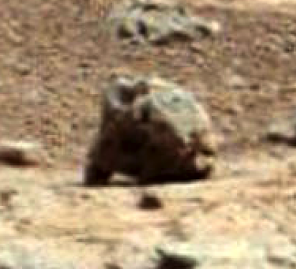 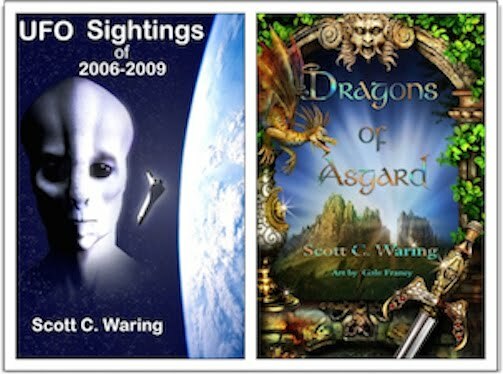 UFO SIGHTINGS DAILY: Alien Ship Found On Moon In Lovelace Crater, Google Moon Map, May 11, 2016, Video, UFO Sighting News. 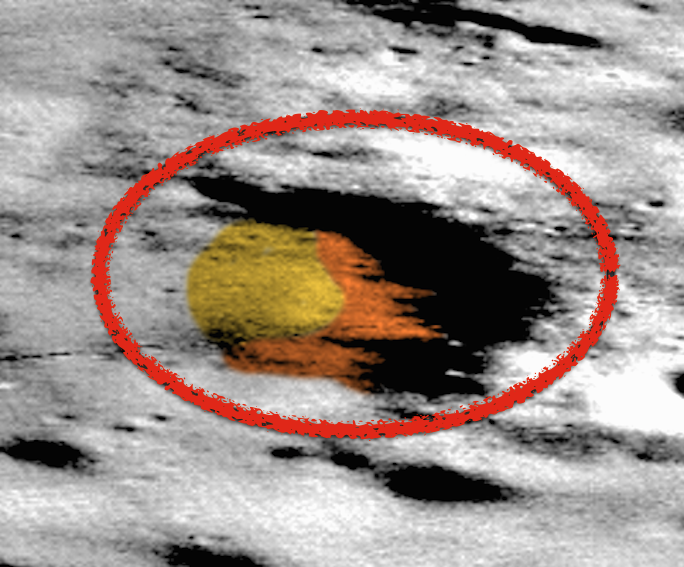 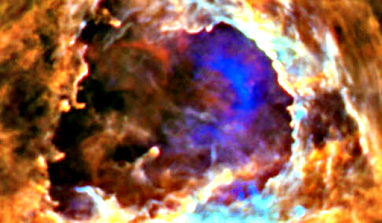 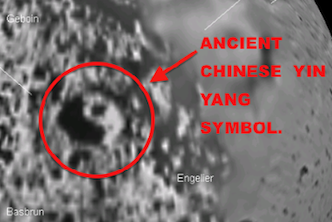 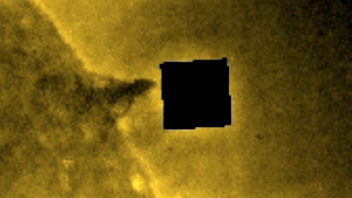 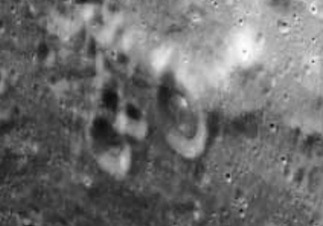 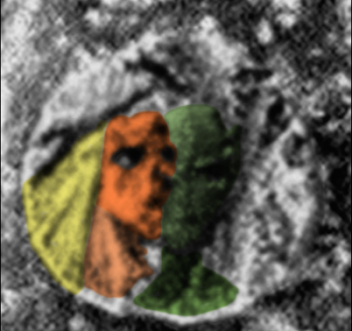 Alien Ship Found On Moon In Lovelace Crater, Google Moon Map, May 11, 2016, Video, UFO Sighting News. 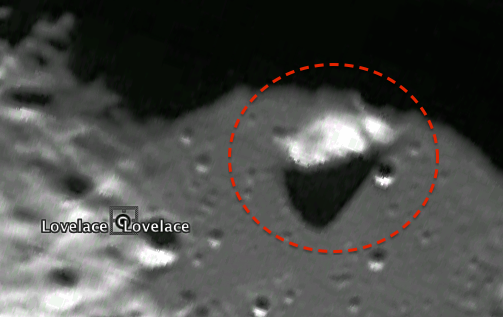 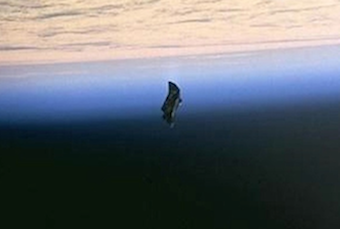 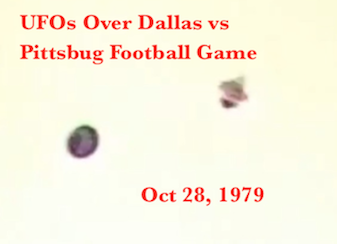 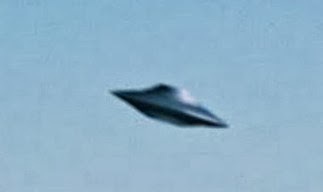 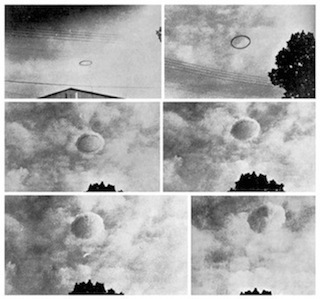 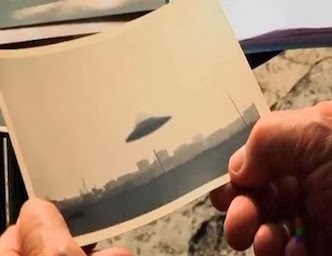 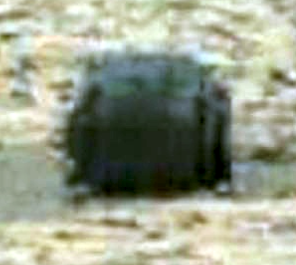 This UFO in Lovelace crater was found by a Emerson Caruana of Youtube. 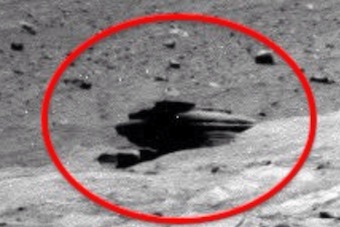 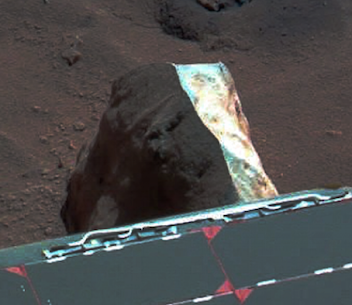 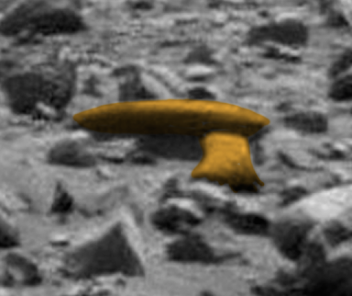 He looks like a kid in elementary school, but his curiosity about the unknown has led him to find a UFO parked on Mars. 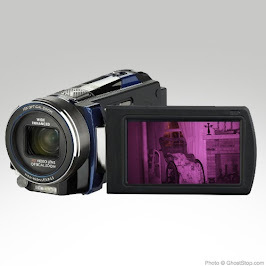 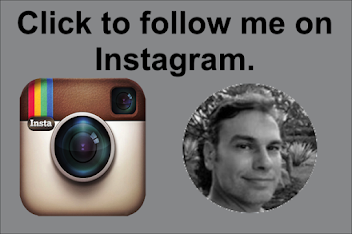 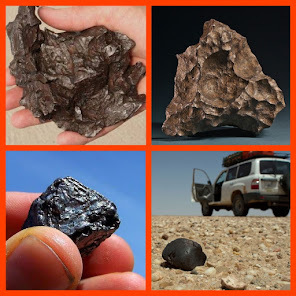 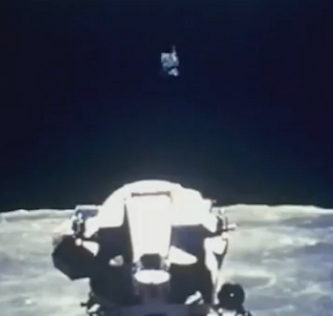 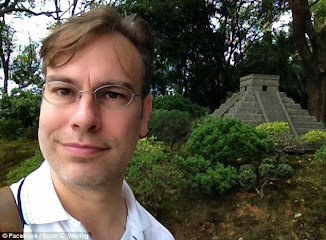 The young man made a video the best he know how, recording his discovery with his cell phone. 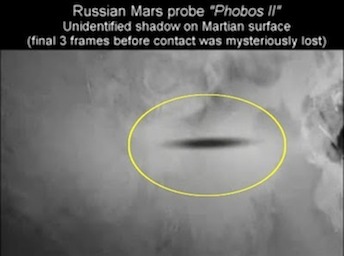 I have to admire him for doing this. 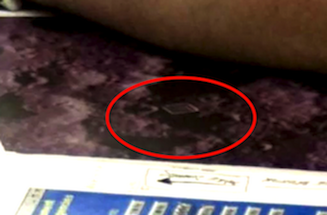 Lots of kids are too busy playing games, but not him. 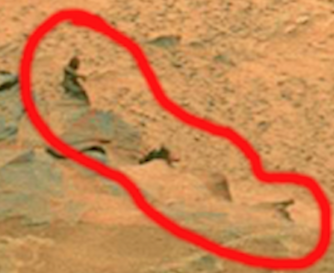 He is in search for alien life. 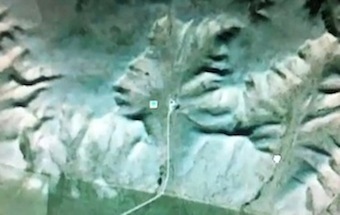 Thats unique.